Chevy took a break from their pace car duties until the introduction of the Camaro in 1967, and that nameplate returned several more times over the years, including 1969, 1982, 1993, 2009, 2010, and 2011. Interestingly, although the Indy pace car is generally thought of as a convertible, for a long time, only the ’67 and ’69 Camaros were so configured, as there were no Camaro Indy Pace Car convertibles used through 2011 (convertibles weren't available at all in '82 and '93). Of course, with the re-introduction of the Camaro convertible, the Camaro used in 2011 was a drop top. Chevy has done a good job leveraging the Camaro’s involvement at Indy. 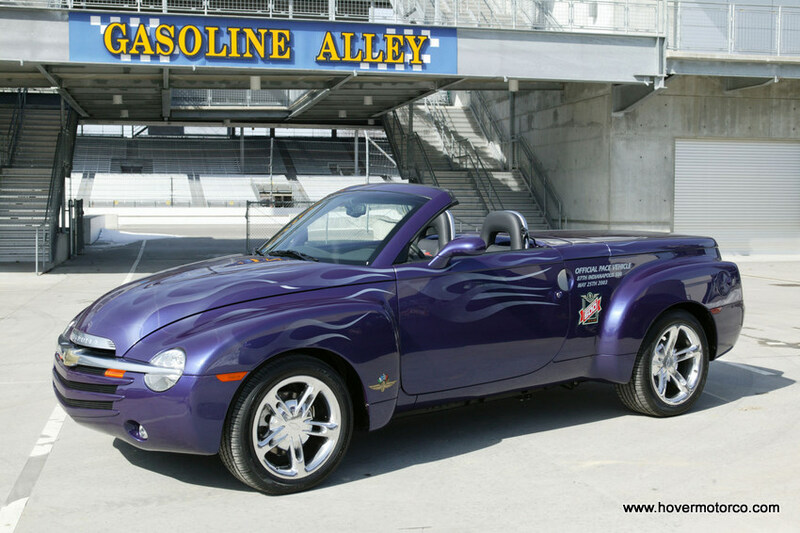 In addition to the model cars, trinkets, and collectibles that have been made available, there have been hundreds of pace car replicas sold to the general public. The Corvette is another familiar nameplate at Indy. 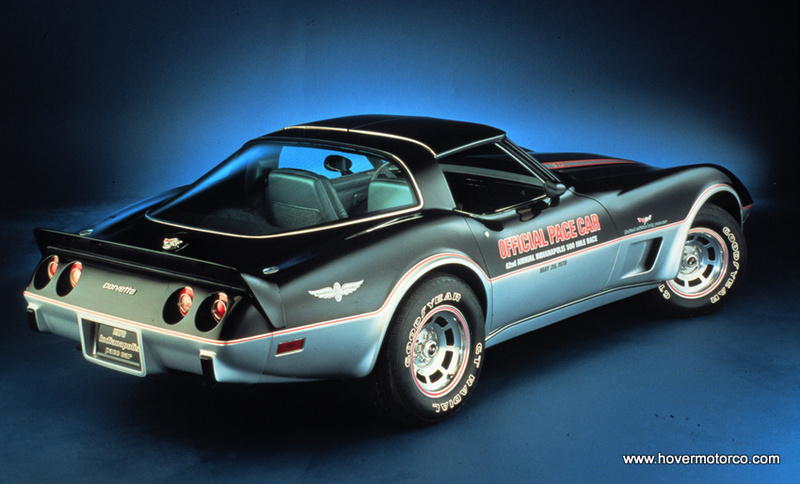 It may come as a surprise that the first Corvette Indy pace car didn’t come on the scene until 1978. The fiberglass two-seater has made up for lost time, however, returning in 1986, ’95, ’98, ’99, ’02, ’04, ’05, ’06, ’07, ’08, and last year. 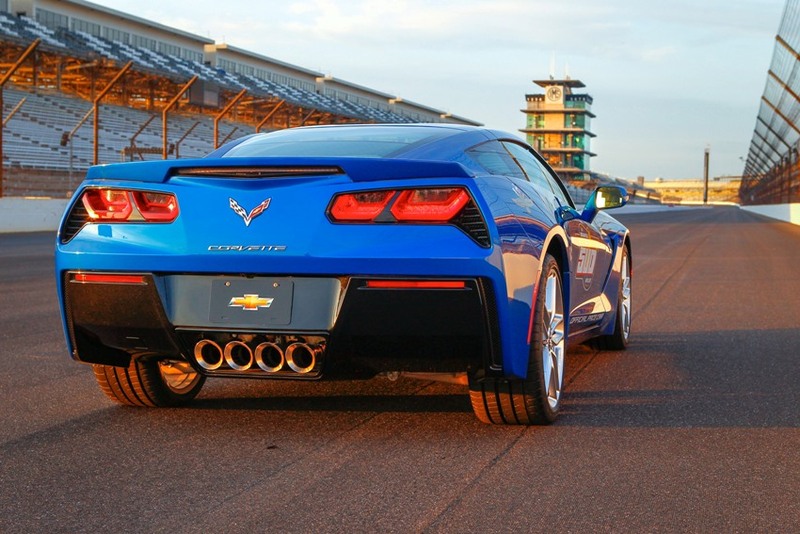 The 2008 version was somewhat curious, in that there was a black and silver version meant to commemorate the first Corvette pace car in 1978, and there was also a wild green pace car meant to promote GM’s use of Ethanol fuel. The Indianapolis 500 is more about tradition than any other racing event in the world. And much of that tradition centers around Chevrolet leading the field around for the green flag. 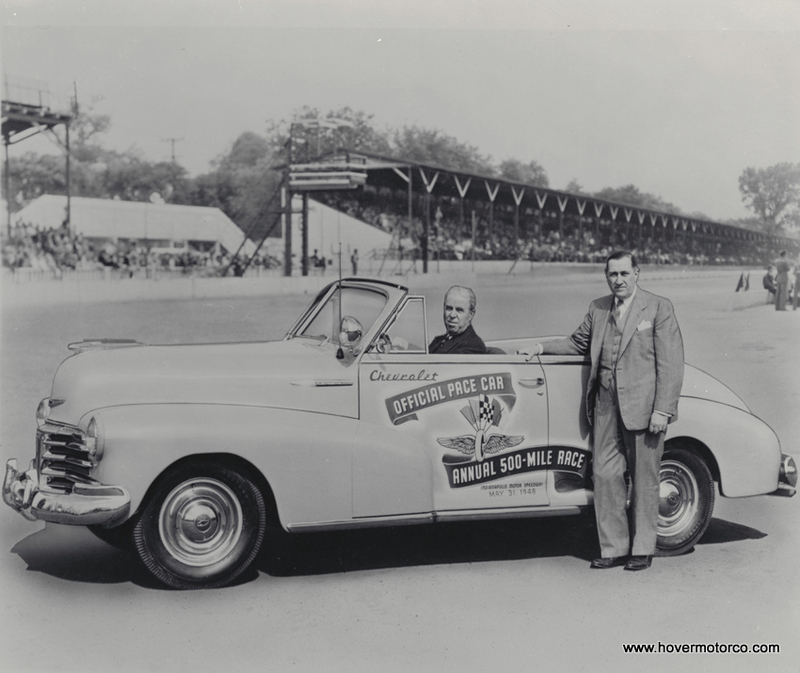 The slideshow below features a General Motors publicity photo of every Chevrolet ever to pace the Indy 500, starting with 1948. I think they're pretty interesting pictures, and if you click on the little balloon in the bottom left corner, it'll tell you who actually drove the pace car that year, and also who won the race. Or click here for a nicer version of the slideshow. 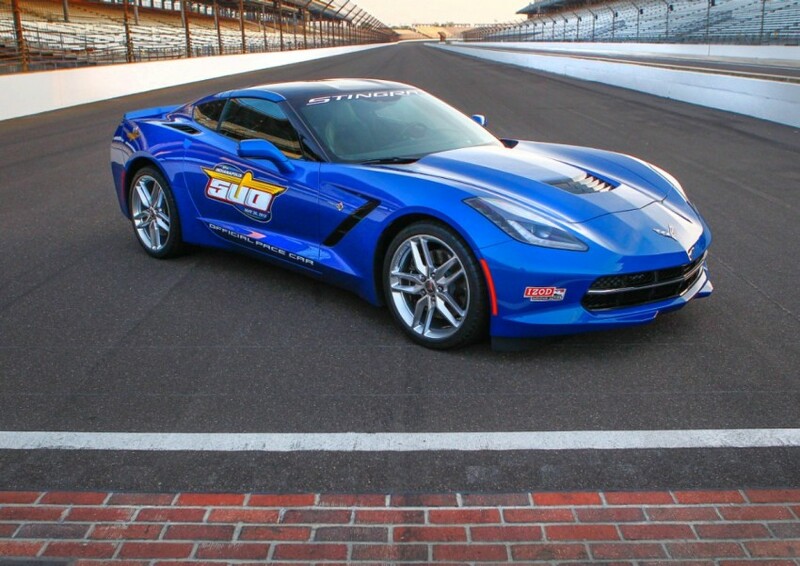 You might be thinking of the Brickyard 400 pace cars that they made for the NASCAR race at Indy. "were so configured, as there were no production Camaro convertibles offered during the other years through 2010"
seems like there were production convertible Camaros offered to my memory. They used a T Top car when they used a 4th gen car to pace the race, but convertibles were indeed offered if memory serves. Funny, but the pace cars are the most interesting thing about the race, to me at least, for about the last 20 years or so! You got me there. Not sure why I typed that. Not a gotcha - just being my own little semi-pedantic self! Indy / Chevrolet did not choose a convertible [which is probably the intent of the sentence[s] ] but Chevy made them as i remember. No biggie - enjoyed the article and the slideshow. I found you on the internet when I googled promo cars. I have a very large collection and I am thinking about putting some of them on ebay. Do you know of any current price guides for promo cars? I am also here in KC. Thanks. I haven't seen a current price guide for several years. eBay is about as good a judge as you can get, really. Most of them turn up there at one point or another and you can kind of monitor them that way. OR.... Mr Hodes could just send them to me and save himself all that trouble of selling stuff and such! Great job here. I really enjoyed what you had to say. Keep going because you definitely bring a new voice to this subject. Not many people would say what you’ve said and still make it interesting and Thanks for this great post.